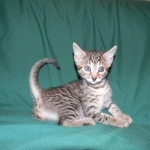 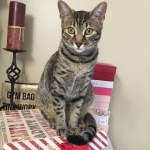 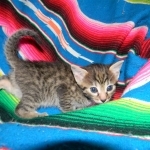 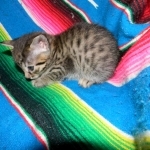 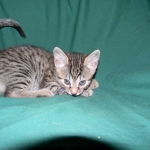 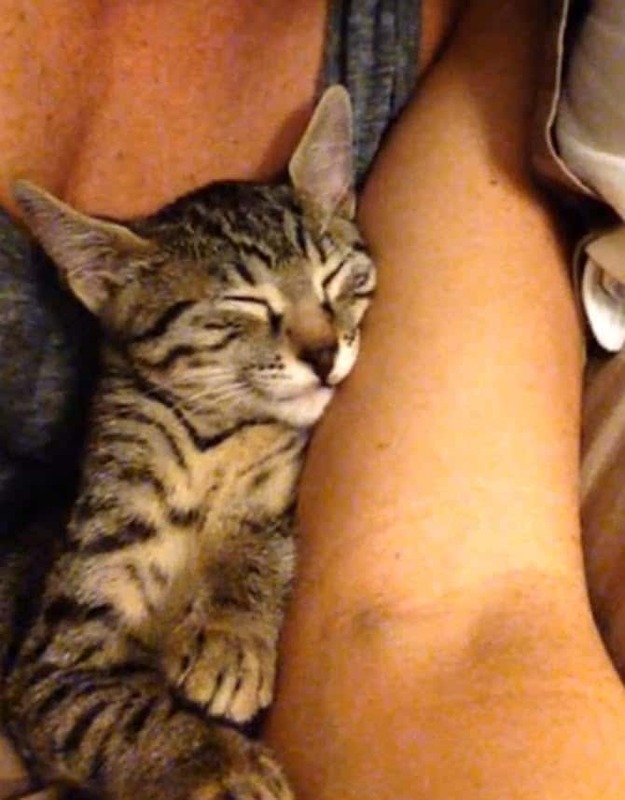 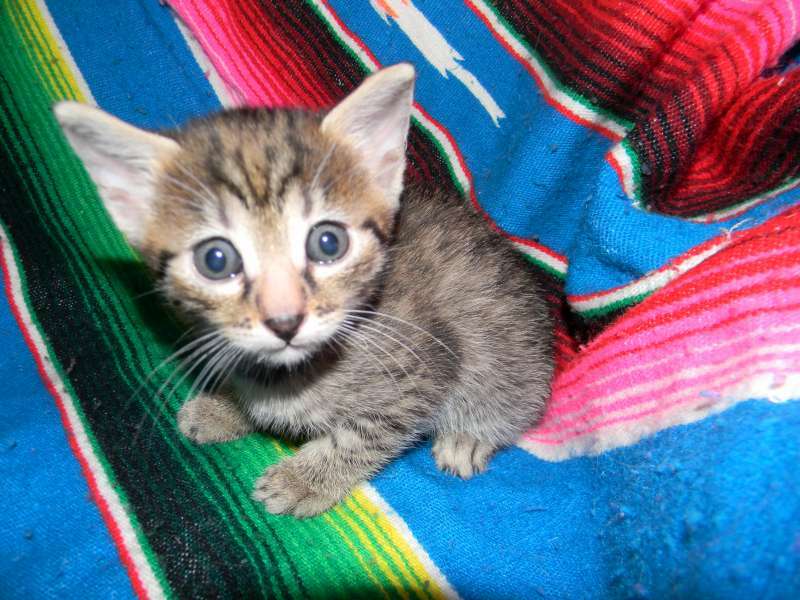 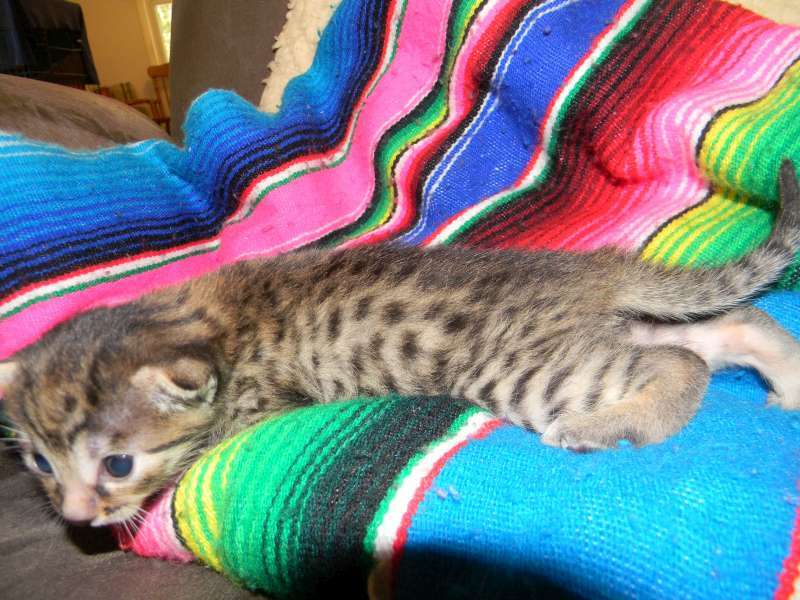 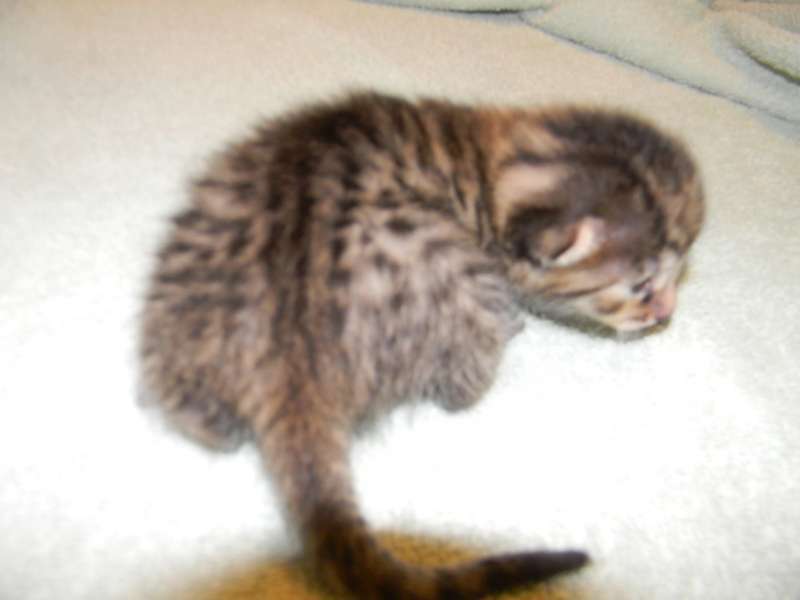 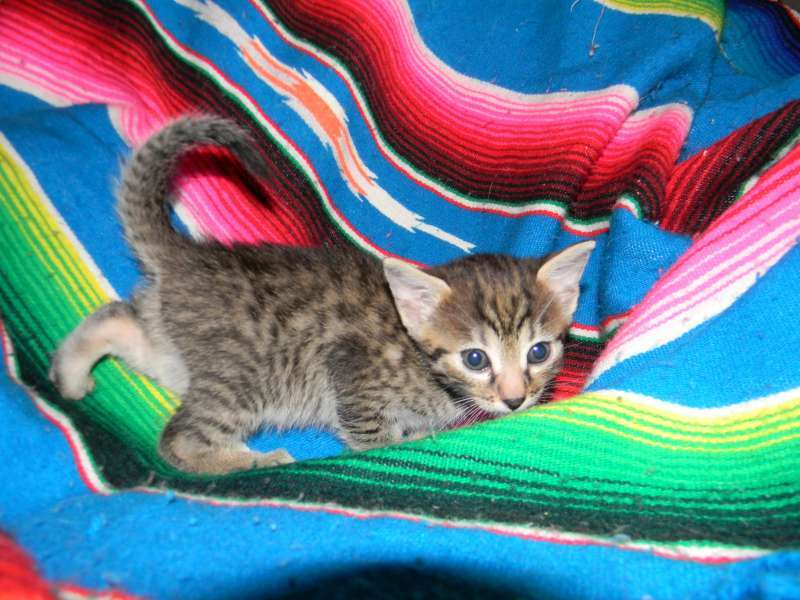 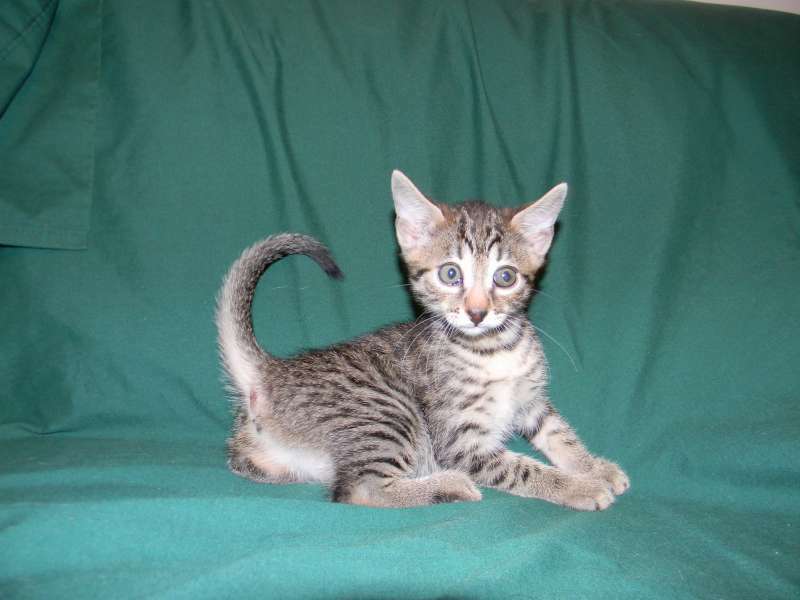 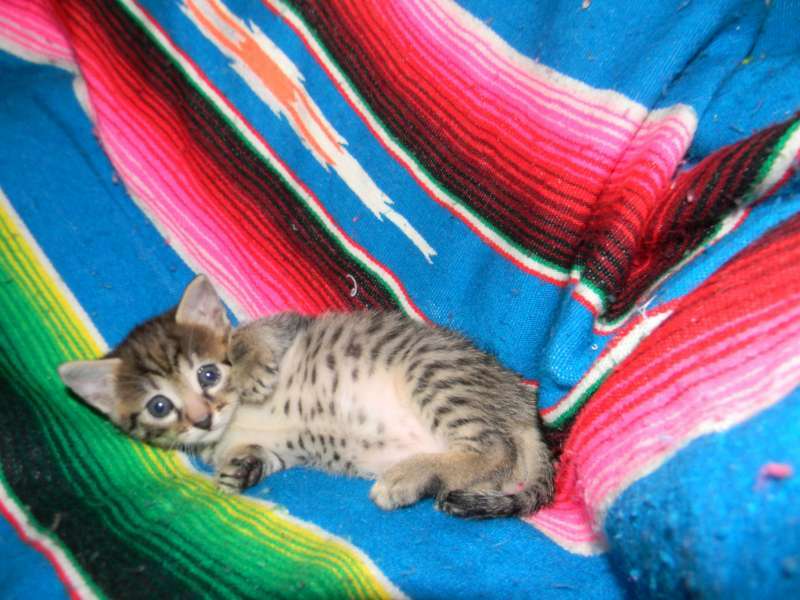 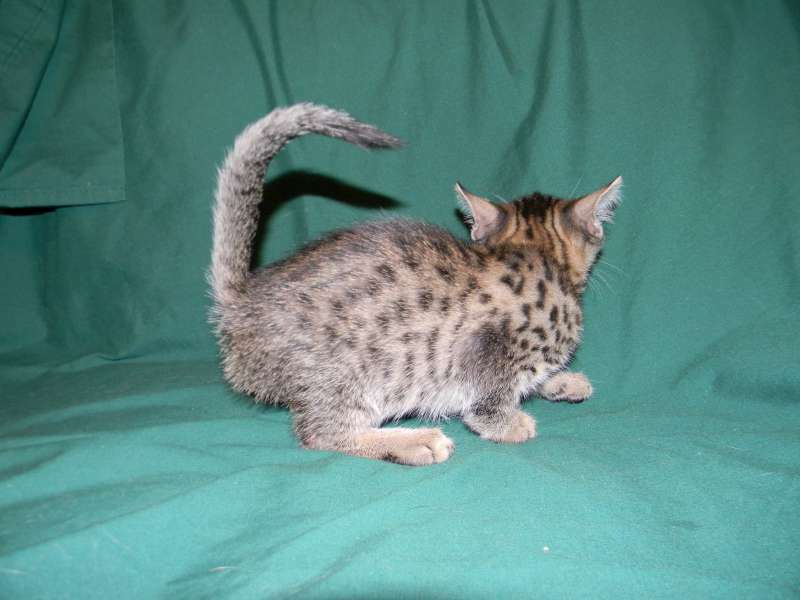 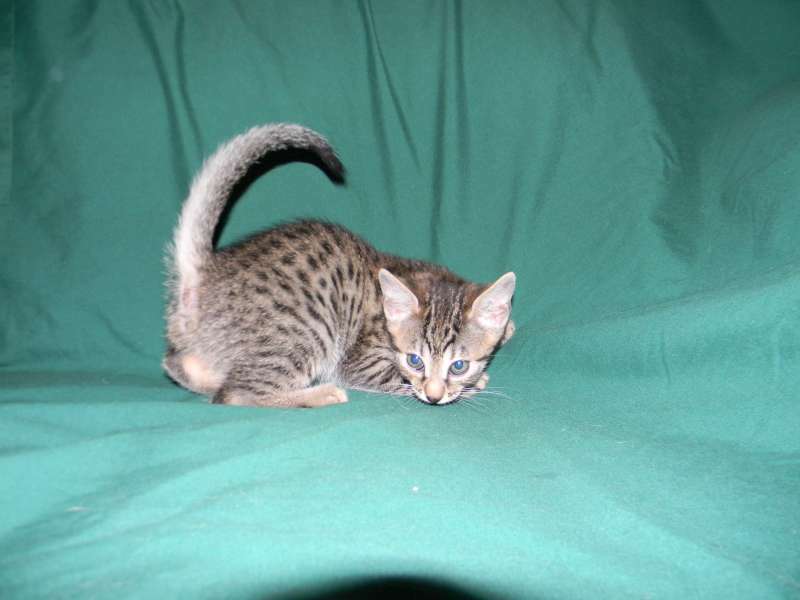 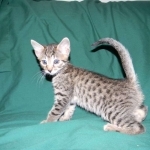 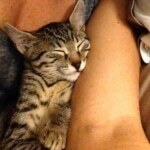 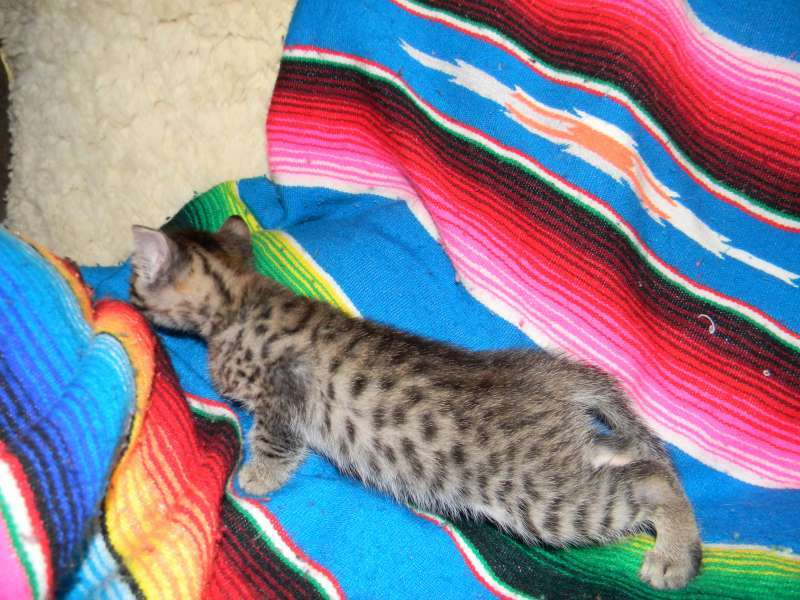 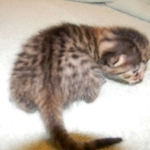 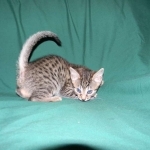 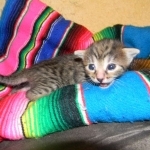 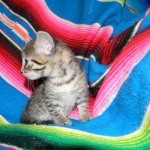 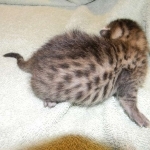 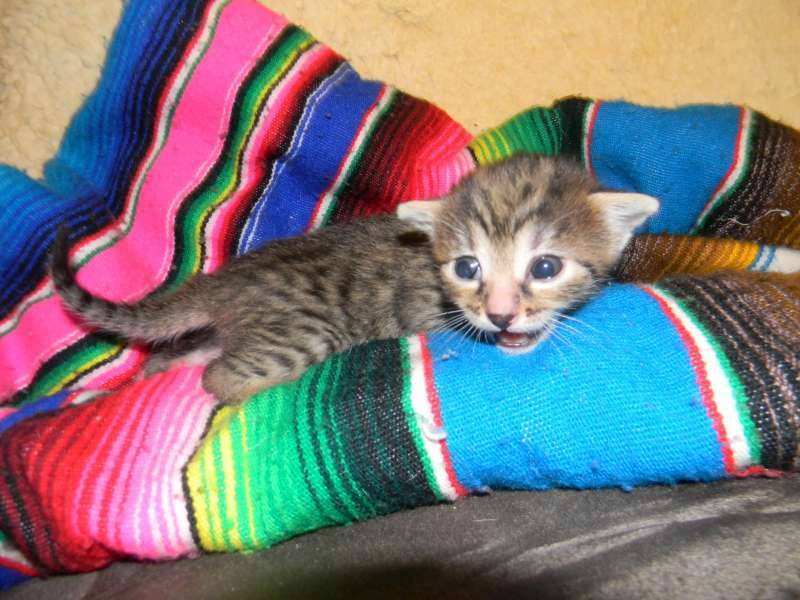 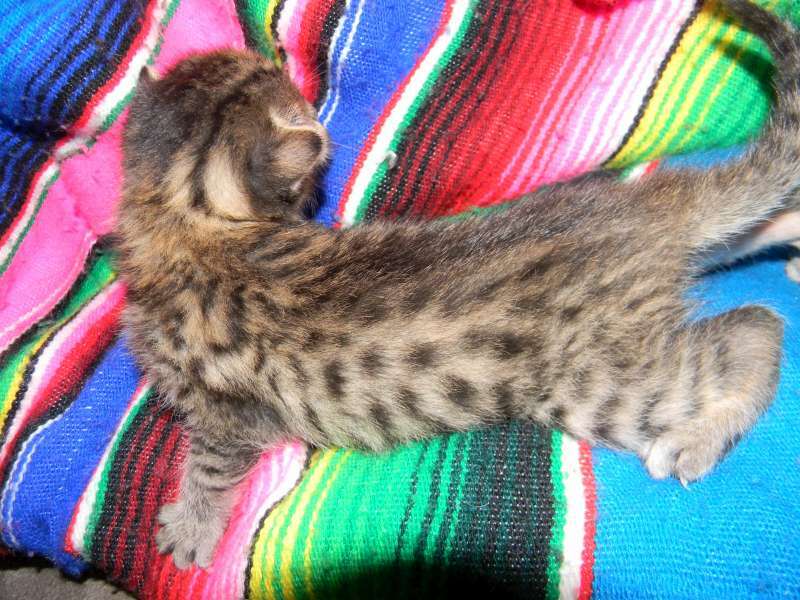 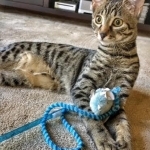 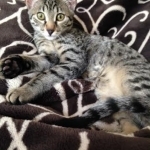 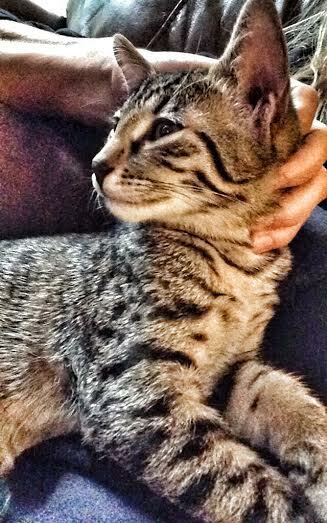 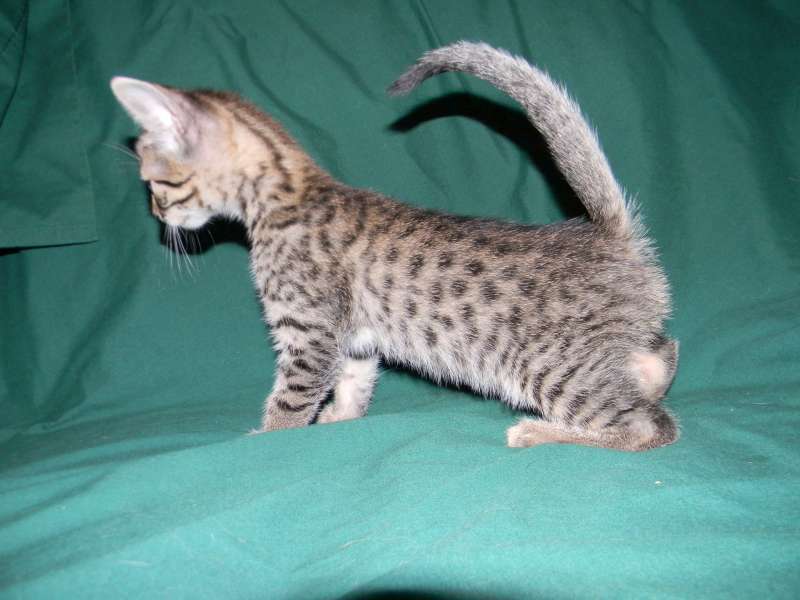 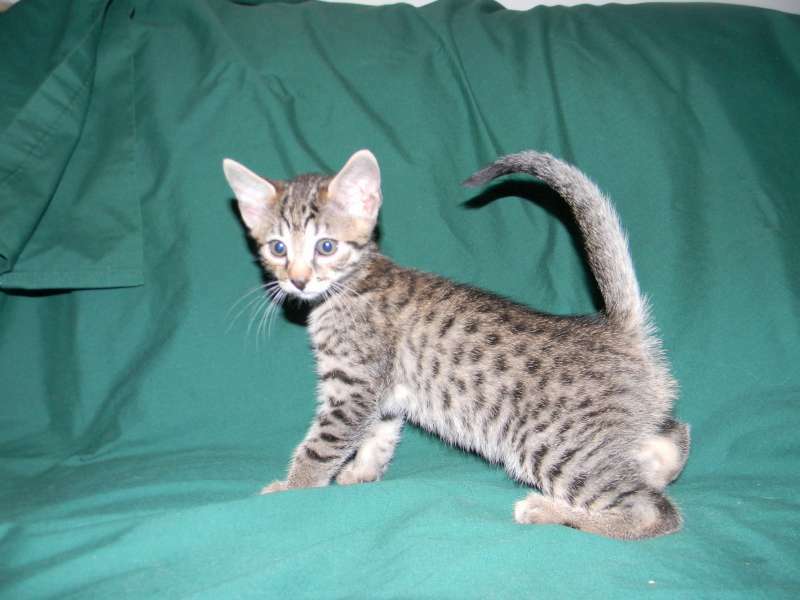 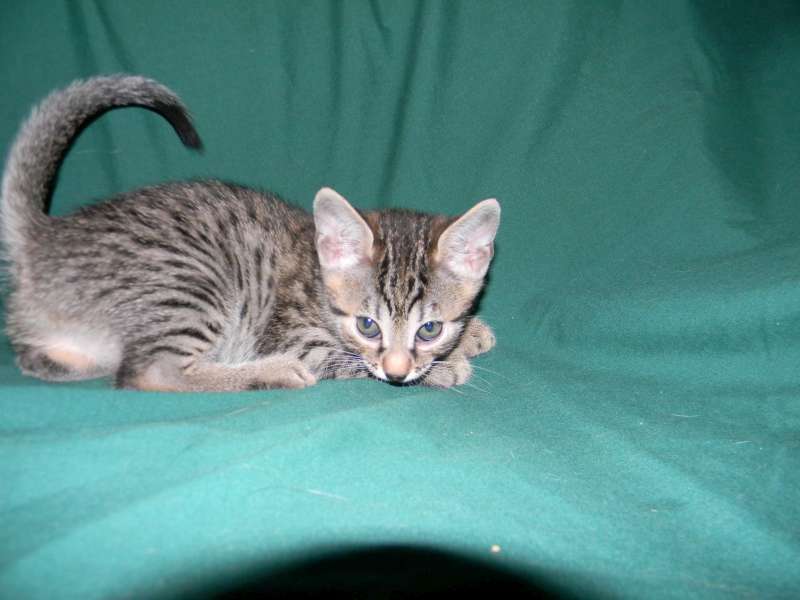 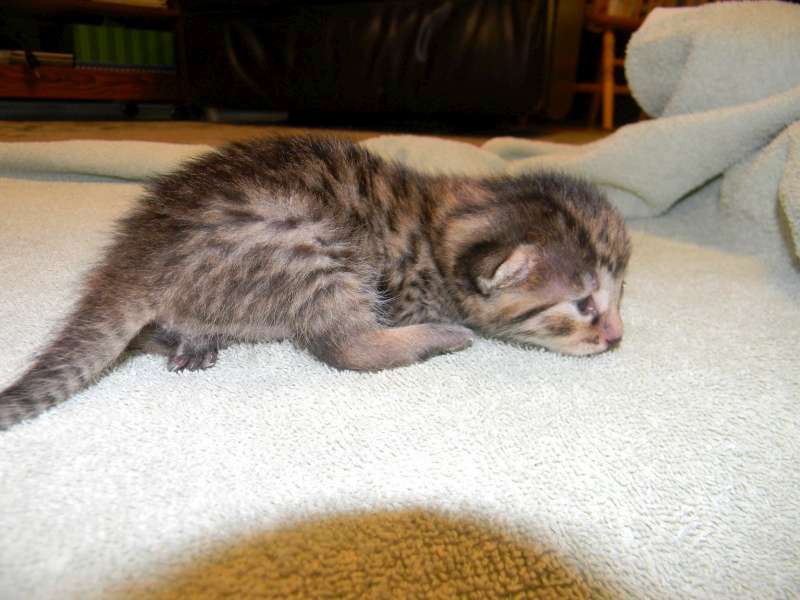 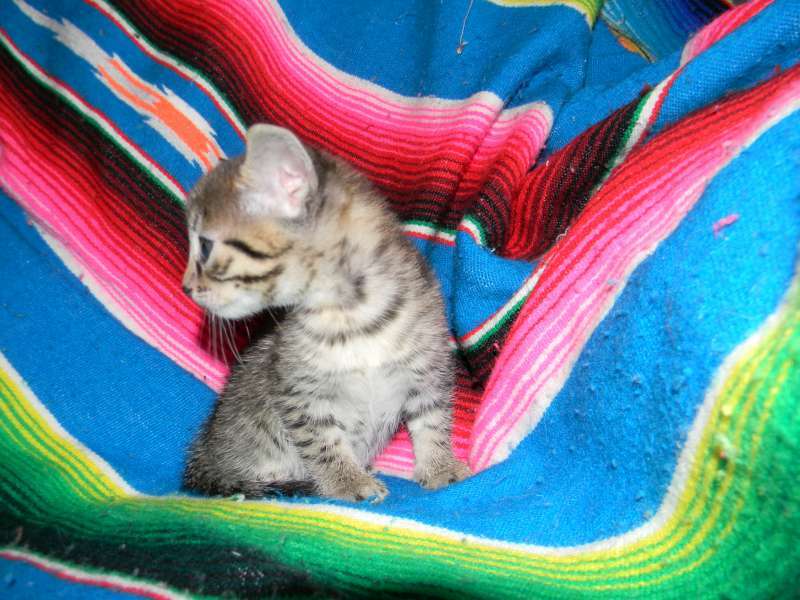 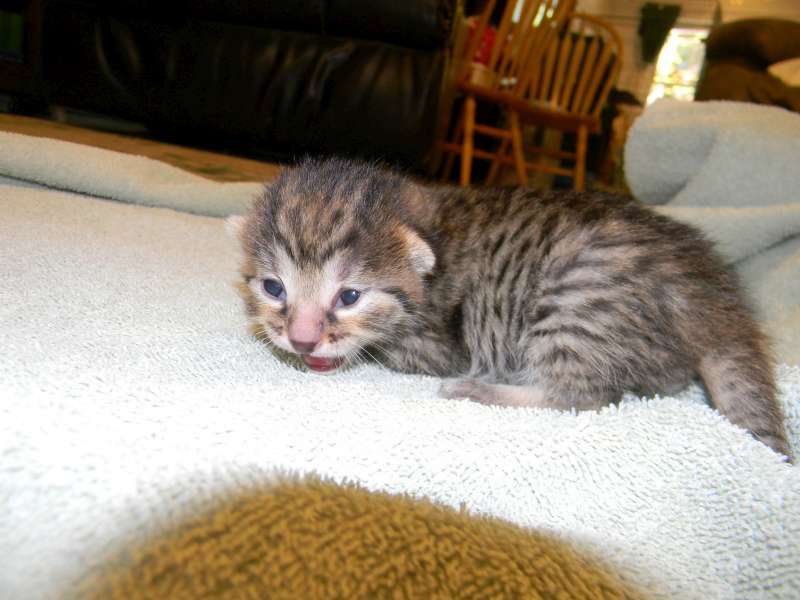 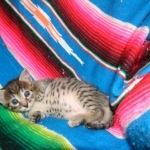 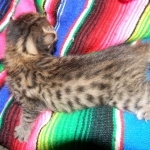 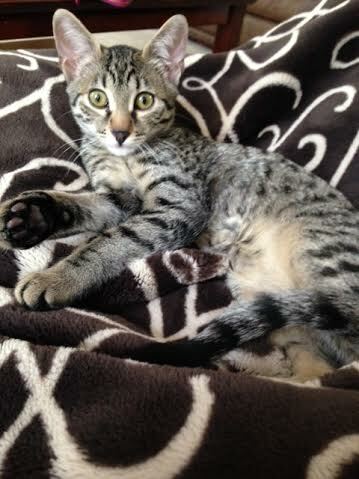 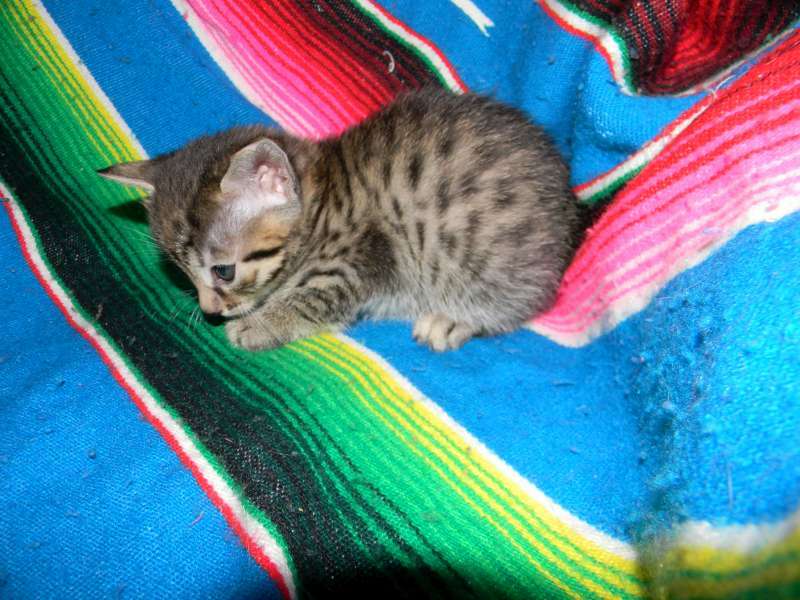 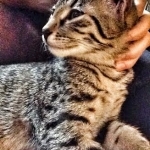 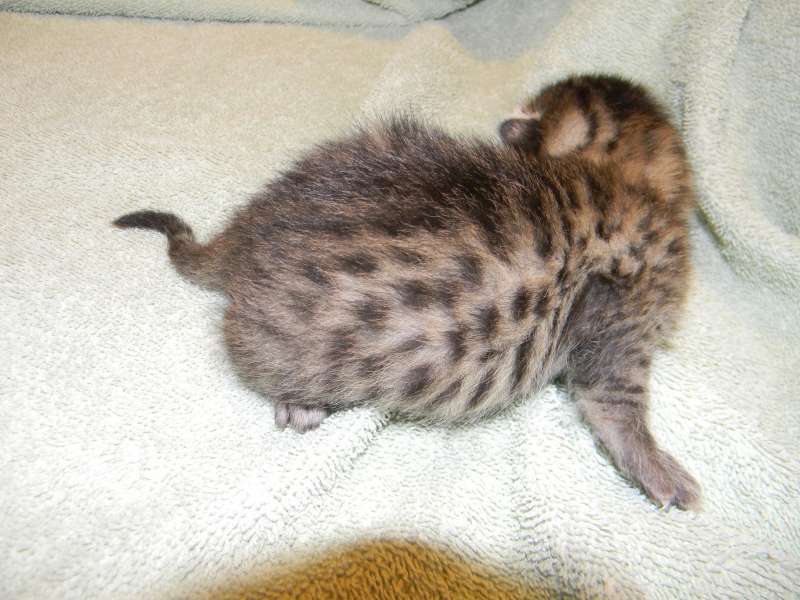 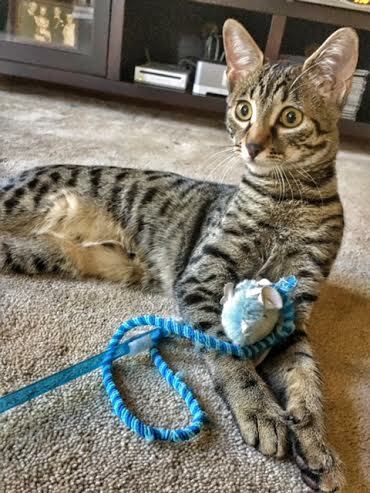 This beautiful warm bronze Mau girl will be an amazing pet and beautiful cat. 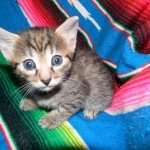 She will be going home to Ginny and children in PA.
Hi Betsy! 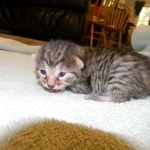 Happy January! 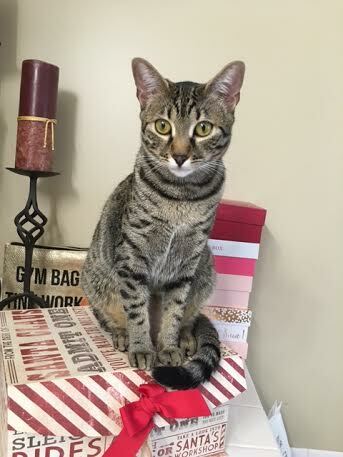 I am enjoying my snow day with our beautiful girl Stella. 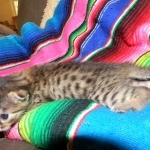 Such a jumper!!! 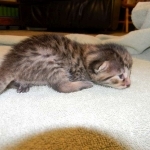 Keeping us on our toes!